Burt Reynolds might have started his career young, but today, at 81-years-old, he still shows no signs of slowing down. Just within the past year he's appeared in four movies (one TV show) and has three more movies in the works! “I don’t feel my age. 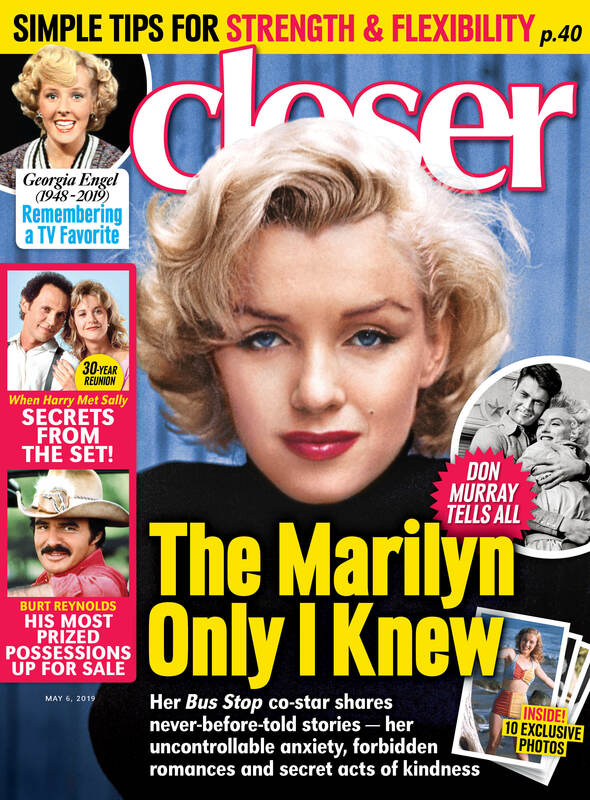 It’s just a number,” Burt told Closer in 2016. Although his work ethic is still the same, see how the Smokey and Bandit star has transformed over the years. Click through the gallery to see the actor's evolving looks. Before fame, he played football for the Seminoles at Florida State University. Fresh-faced and without his iconic mustache, Burt was just a young actor when he attended this informal dinner with friends in Los Angeles. He got his first big break appearing in the hit TV series Gunsmoke, which he appeared on until 1966. In 1970, he appeared in the short fun TV series Dan August. Looking very '70s, Burt posed with a cigar while relaxing in an easy chair for this photo shoot. Burt's famous mustache finally made an appearance in the hit film Smokey and the Bandit. After filming a string of Smokey and the Bandit sequels, in 1985 Burt appeared in Stick and Heat. In September 1994, Burt Reynolds opened his own restaurant in Miami Beach, Fla. He won the Golden Globe for Best Supporting Actor for the film Boogie Nights in 1998. Never slowing down, in 2002 he appeared in three TV movies and even guest starred on The X Files. In May 2005, he attended the film premiere of The Longest Yard in Hollywood. While attending a screening of Deliverance during the 2013 TCM Classic Film Festival, he appeared more frail than usual. He later revealed in 2016 that he was suffering was Parkinson's Disease. He was all smiles when he appeared at Wizard World Comic Con in Philadelphia in 2015.